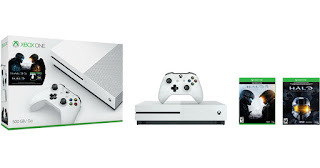 Here is a great deal on a Xbox One! 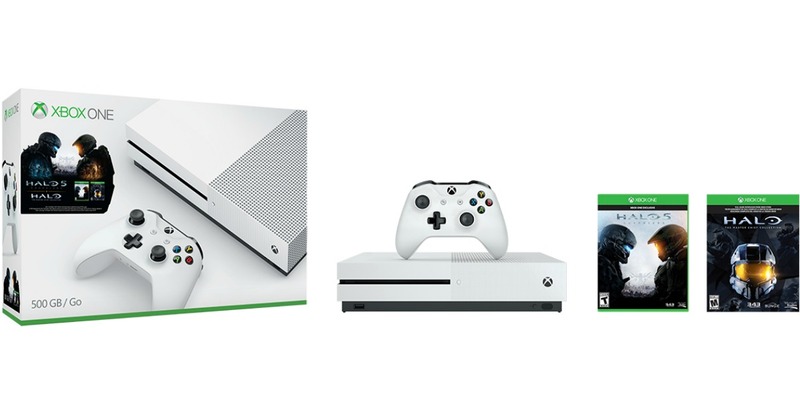 Walmart is offering an Xbox One S 500GB Ultimate Halo Bundle with Choice of Bonus Game AND Wireless Controller for just $249.99 shipped! This will go fast so grab it while you can!